Student email is provided once you are accepted to the college and register for classes. Your account will remain active while you are a current student. It will be deleted one year after your last semester attended. Your email is firstname.lastname@calhoun.edu and the password is the same as your mycalhoun portal password. 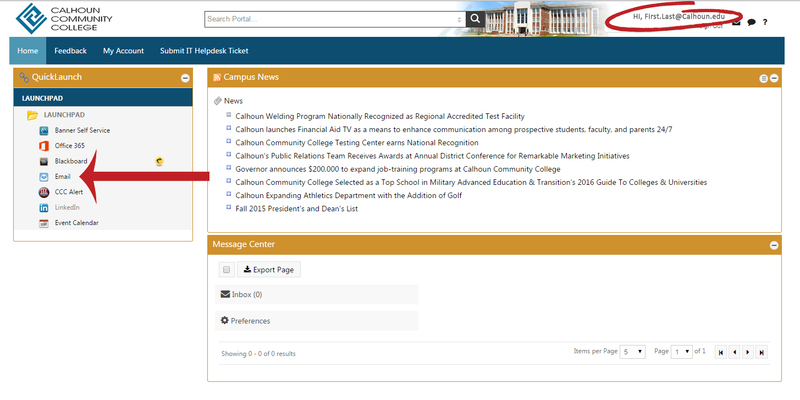 You may access your email by logging in to the mycalhoun portal and clicking on the email icon. 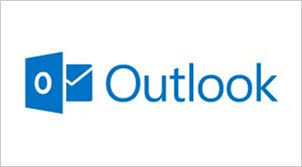 You may also access your email and 0365 account directly at www.outlook.com/calhoun.edu. For direct access you will log in with your email address and portal password. Because 0365 email and mycalhoun offer SingleSignOn(SSO), you can only change/reset your password using the mycalhoun portal. Note that there are exceptions where there are duplicate names. For example, if there are multiple students and/or employees by the name John Smith, there will be multiple emails with a counter appended to the last name. For example, if there are 2 students by this name there will be emails of john.smith@calhoun.edu and john.smith1@calhoun.edu in the system. 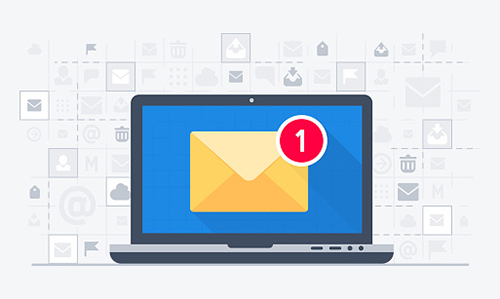 NOTE: this is only for names that have collisions with other employees and/or students with the same first and last name, most emails will not include a number. Your Calhoun email is where you go to access your own Calhoun e-mail and Student Announcements. Also, find important announcements about inclement weather, job announcements, send e-mail to any Calhoun student, faculty or staff member without even knowing their e-mail address or send messages to friends not at Calhoun. Find out who’s online and start chatting.